There is a saying that "Teamwork makes the dream work." What are your thoughts on this concept? Are you a Mississippi senior who is a member of Kappa League, planning to attend a junior college or university in the state of Mississippi. 1. 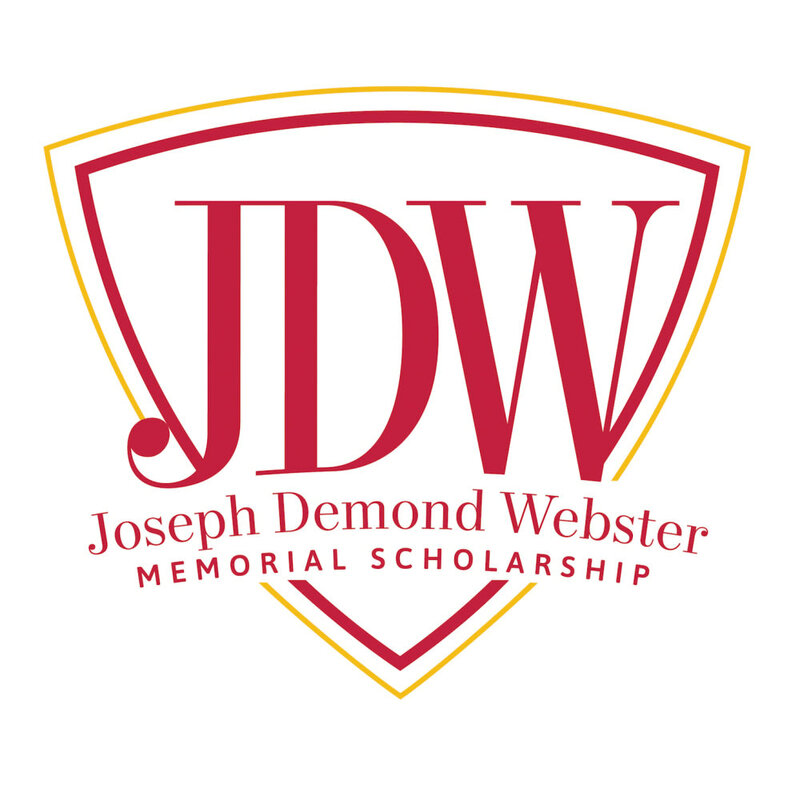 Sponsor: Joseph Demond Webster Memorial Scholarship. (the "Contest") is sponsored by Project Impact MS, Flowood, MS (the “Sponsor”). The Sponsor is responsible for all aspects of the Contest. Participation in the Contest constitutes the participant's full and unconditional agreement to these Official Rules, and Sponsor’s decisions, which are final and binding in all matters related to the Contest. 2. The Contest is only open to participants who are legal residents of United States and a senior who is a member of Kappa League, planning to attend a junior college or university in the state of Mississippi at the time of entry (the “Entrant”). Employees of sponsor, their respective affiliates, subsidiaries, advertising and promotion agencies, suppliers and their immediate family members and/or those living in the same household of each are not eligible to participate in the Contest. The Contest is subject to all applicable federal, state and local laws and regulations. Void where prohibited or restricted by law, rule, or regulation.